On Saturday, November 17, 2018, during protest events near Terry Schrunk Plaza and Chapman Square Park, six people were arrested. The Police Bureau is aware that several instances of criminal behavior were filmed and broadcast on a various media platforms. These crimes may include, but are not limited to: Disorderly Conduct, Assault, Theft, and Reckless Burning. Investigators will be conducting follow-up which may lead to arrests at a later time. If you were the victim of a crime during this protest event, you are encouraged to file a police report. * 25-year-old Ruben A. Delahuerga was arrested near Southwest 3rd Avenue and Southwest Madison Street. Delahuerga was lodged at the Multnomah County Jail on a charge of Interfering with a Peace Officer. 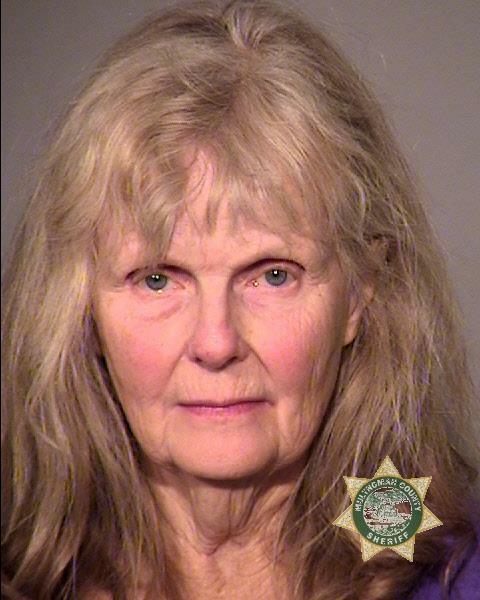 * 68-year-old Betsy Toll was arrested near Southwest 3rd Avenue and Southwest Madison Street. 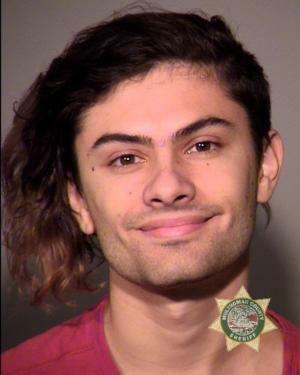 Toll was lodged at the Multnomah County Jail on a charge of Interfering with a Peace Officer. * 33-year-old Elizabeth L Cheek was arrested near Southwest 3rd Avenue and Southwest Madison Street. Cheek was lodged at the Multnomah County Jail on a charge of Interfering with a Peace Officer. * 35-year-old Brittany N. Frost was arrested near Southwest 3rd Avenue and Southwest Madison Street. 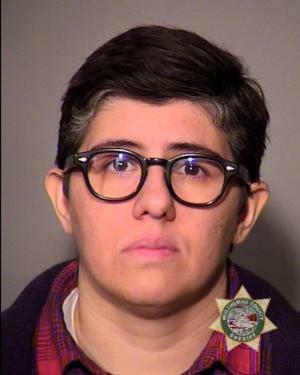 Frost was lodged at the Multnomah County Jail on a charge of Interfering with a Peace Officer. 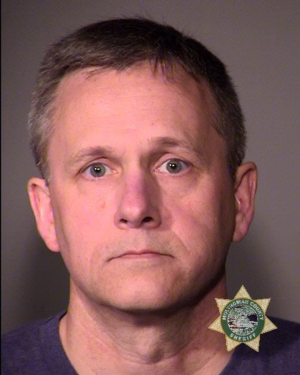 * 52-year-old Gary Fresquez was arrested near Southwest 3rd Avenue and Southwest Madison Street. 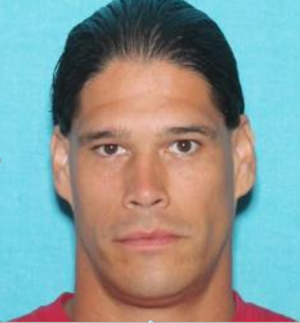 Fresquez was lodged at the Multnomah County Jail on charges of Disorderly Conduct in the Second Degree and Interfering with a Peace Officer (two counts). 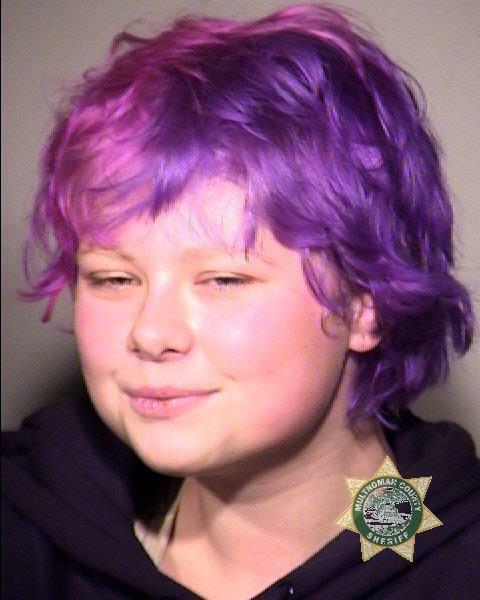 * 19-year-old Hannah R McClintock was arrested near Southwest 3rd Avenue and Southwest Taylor Street. 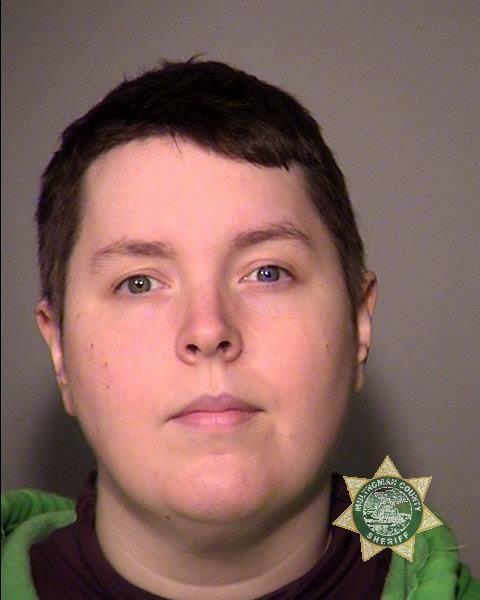 McClintock was lodged at the Multnomah County Jail on a charge of Harassment. 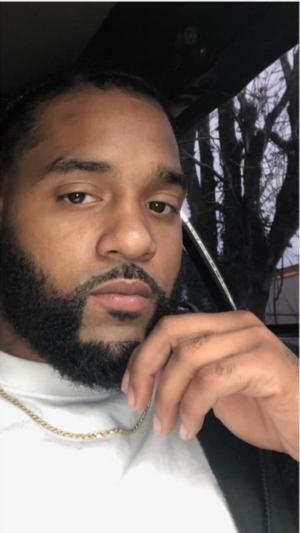 Crime Stoppers of Oregon is offering a minimum $250 cash reward to anyone who reports a convicted felon and tipsters can remain anonymous. 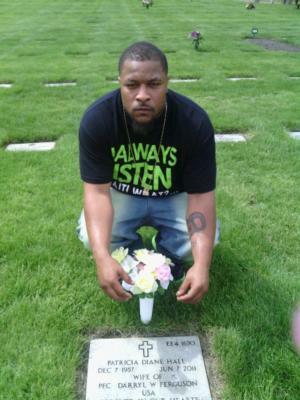 Rewards of up to $1,000 are available for other unsolved felony crimes - $2,500 for unsolved homicides. Visit http://tipsoft.com to download the TipSubmit app. The Portland Police Bureau would like to inform the public there is a demonstration and counter-demonstration planned for Saturday, November 17, 2018, in the area of Terry Schrunk Plaza, located in the 1200 block of Southwest 3rd Avenue. Demonstration activity is scheduled to begin at approximately 1:00 p.m. The intent of law enforcement during this and all demonstration events is to provide a safe environment for all participants, non-participants, and community members while ensuring the peaceful exercise of the First Amendment. To this end, there will be a law enforcement presence in the area of the demonstration. Persons attending any of the events should not bring any weapons or items that can be used as weapons to any of the events. Incidents that threaten life, safety or property will be investigated thoroughly. People who participate in illegal behavior, including acts of physical violence, may be subject to immediate arrest or citation on Saturday, or at a later time after additional investigation. * Listen to and adhere to directions provided by the Police Bureau's public address vehicle. The announcements provide important information about officers' observations, what actions demonstrators and counter-demonstrators must take and what action the Police Bureau may take. The Police Bureau encourages road users to be aware of the potential for traffic interruptions and to plan for alternate routes in and around Downtown Portland on Saturday. People engaged in demonstration march activity should remain on sidewalks and obey traffic laws. 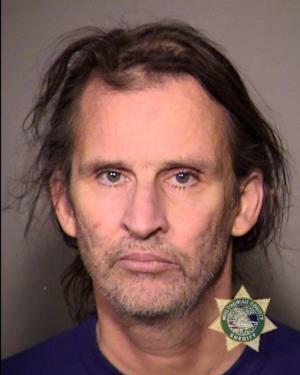 Anyone with information about criminal behavior being planned prior to this event, or observes criminal behavior during this event, or learns of it after this event, is asked to share it by email to CrimeTips@portlandoregon.gov.